King James’ One Rand Man campaign for Sanlam won a whopping five Golds and a Silver at The Midas Awards in New York. The Midas Awards is the only awards show to recognize excellence in financial marketing and advertising on a global scale. One Rand Man won Golds for Use of Medium – Advertising: Online; Use of Discipline – Integrated; Use of Discipline – Public Relations; Products & Services – Financial Services; and Use of Medium – Social Media, as well as a Silver for Use of Medium – Non–Broadcast Video. The Midas Awards recognition follows recent wins at Creative Circle Ad of the Month and at the African Cristal Festival in Marrakech, where One Rand Man won The African Leadership Grand Prix. Arcade Content is a new division of Egg Films that produces content that falls outside the realm of traditional TV commercials. This includes brand films, web series, music videos and more. 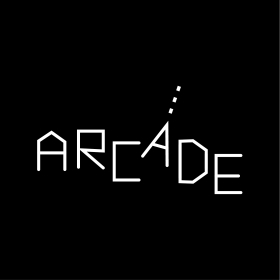 For more information, visit http://arcadecontent.tv/ or stay in touch by following @arcadecontent on Twitter and Facebook or subscribing to their newsletter.